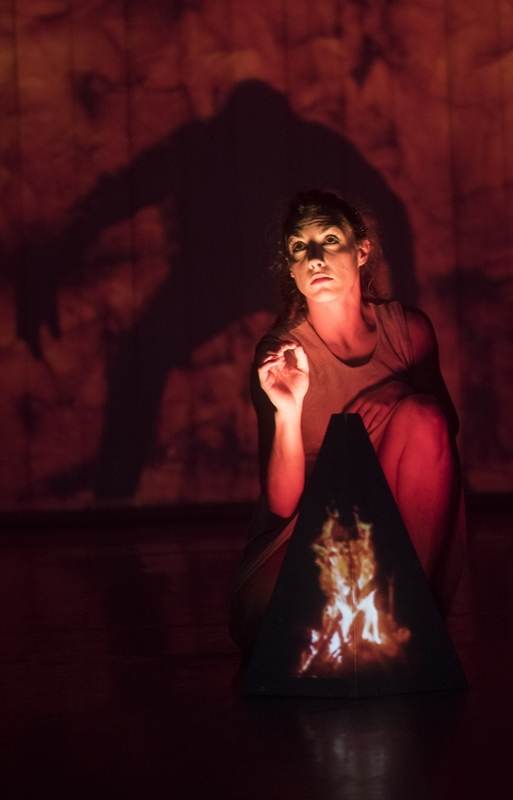 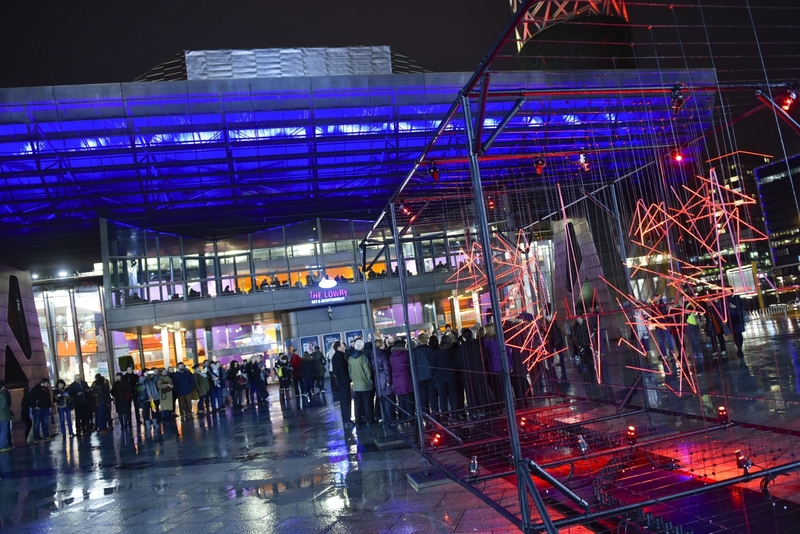 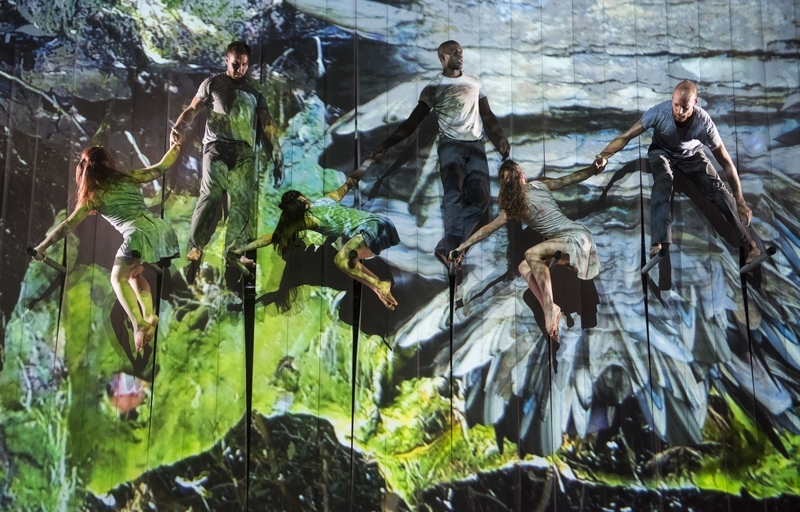 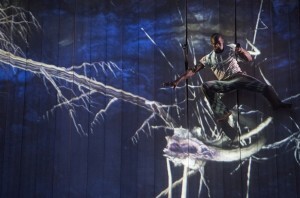 Acclaimed UK dance company Motionhouse took to the stage at MediaCityUK for a free, one-off, outdoor staging of their earth-shattering production, Broken. 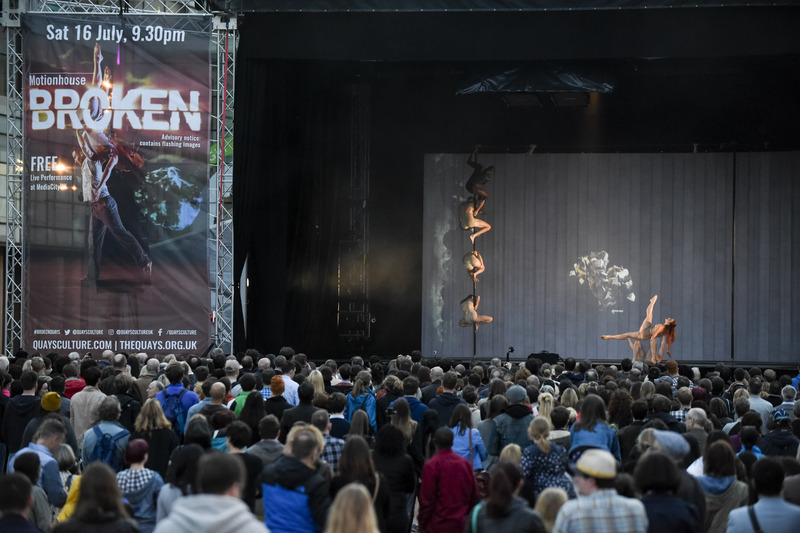 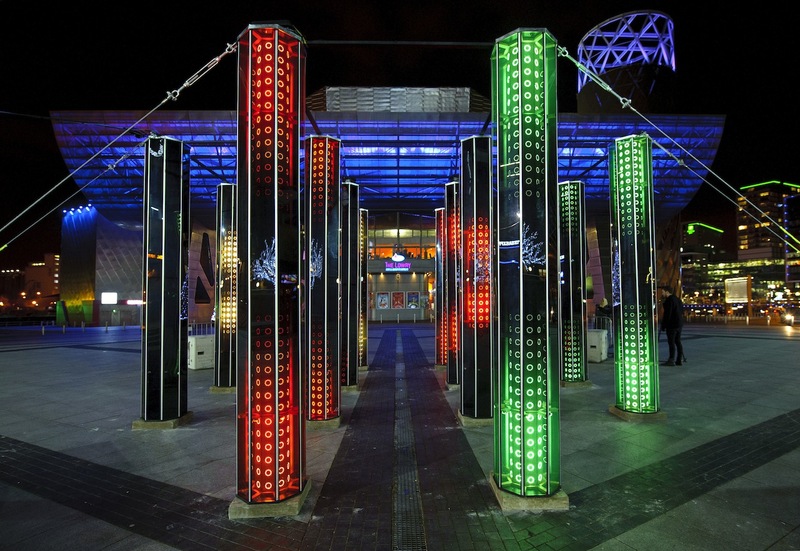 In the spirit of past performance events shown to thousands of people at The Piazza, this summer, Broken shook up The Quays in ways never seen before. 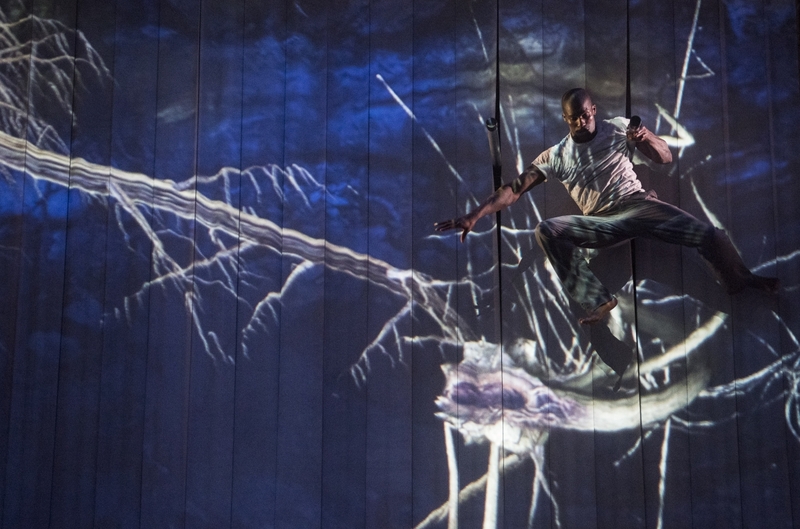 Erupting onto the stage in an adrenaline filled multi-media spectacle, this awe-inspiring show had something for everyone. 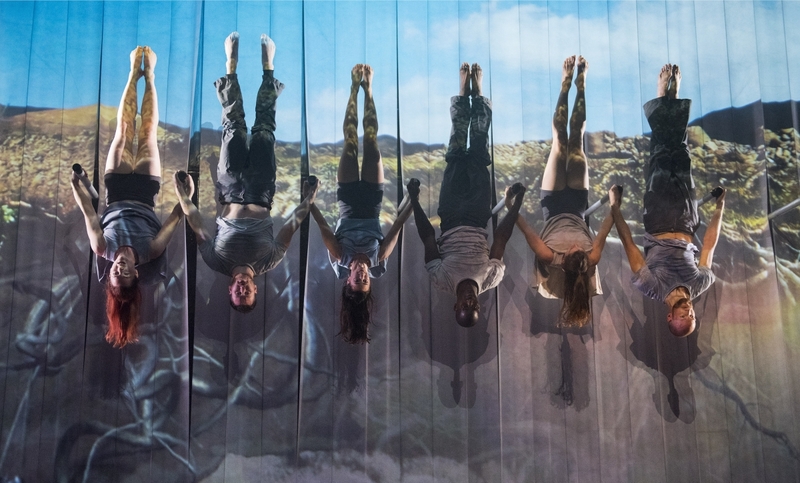 Athletic contact work, spectacular acrobatics and a gripping narrative combine with a revolutionary set design, an amazing musical soundtrack and digital imagery which melded with the performers as they moved.